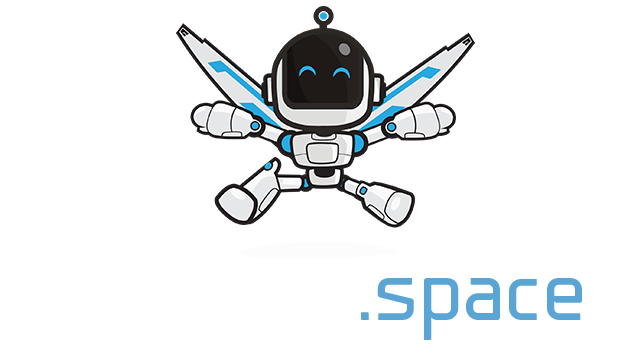 Splix.io | Play Splix.io free on iogames.space! 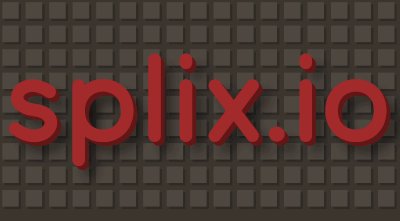 I’ve already covered most of the basics of Splix.io but here goes, you’re going to want to slowly expand your area in small segments as its safer and more effective. Bare in mind that you can not make a shape extremely big, there is a limit that when reached will kill you, so I’d recommend adding to your are in smaller increments. Eventually you want to take over a massive amount of land or even half the map if you’re feeling ambitious, this means that you’re going to have to take over some of the locations your enemies are settling down, once there line is destroyed all of their area will vanish with them so use this to your advantage.